The Secretary is pleased to announce the appointment of Ambassador Robert Bradtke as the next U.S. OSCE Minsk Group Co-Chair. Ambassador Bradtke brings to this position more than thirty-six years of Foreign Service experience and extensive expertise in European security policy. In July of this year, he completed a three year assignment as Chief of Mission at American Embassy Zagreb, Croatia. Prior to that, he served from 2001 to 2004 as Deputy Assistant Secretary of State for European and Eurasian Affairs, with responsibility for NATO and the OSCE. 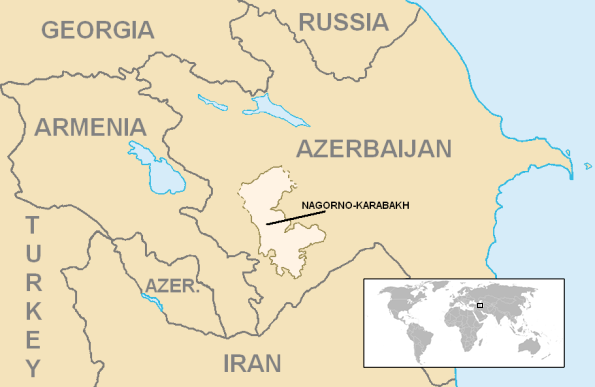 The United States understands the critical importance of achieving a peaceful resolution to the Nagorno-Karabakh conflict. We welcome recent positive dialogues between President Sargsian of Armenia and President Aliyev of Azerbaijan. Secretary Clinton has indicated to the two presidents her strong interest in the Minsk Group’s ongoing efforts to bring the process to a fruitful conclusion, and the Obama Administration is committed to doing everything possible to support this goal. We have informed the governments of Armenia and Azerbaijan of Ambassador Bradtke’s appointment. Ambassador Bradtke looks forward to his first trip to the region in the coming weeks.